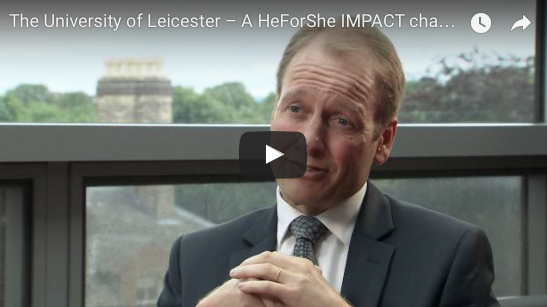 The University of Leicester is engaged in the HeForShe Impact 10x10x10 cohort, a group that convenes ten heads of state, ten global CEOs and ten University Presidents to fast-track gender equality in boardrooms, classrooms and world capitals. The University if committed to closing the gap between men and women in key academic and career areas, to degenderize career options, to make public conversations around gender, provide transparency about their activities and actively monitor progress on these issues. 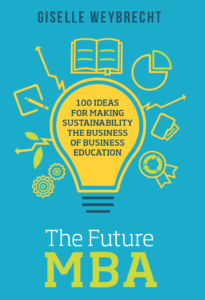 The campaign was kick started with a hundreds of ideas crowd sourced by students and staff at the university exploring how to create a culture of gender equality on campus. This has resulted in, among other things, a senior level staff position with responsibility to oversee implementation of these ideas and commitments.